You will receive just the print. 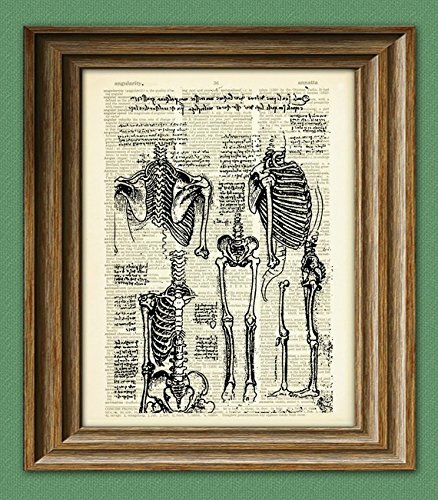 These vintage book prints make awesome, unique gifts and are environmentally responsible. All prints are shipped flat in rigid, stay-flat mailers and are protected in plastic sleeves.